When you are confronted with the issue of whether or not to leave a last note to those you love before setting sail you know things are starting to get dangerous. But this was just the situation that confronted Paul Larsen before he embarked on his last attempt on the world sail speed record. 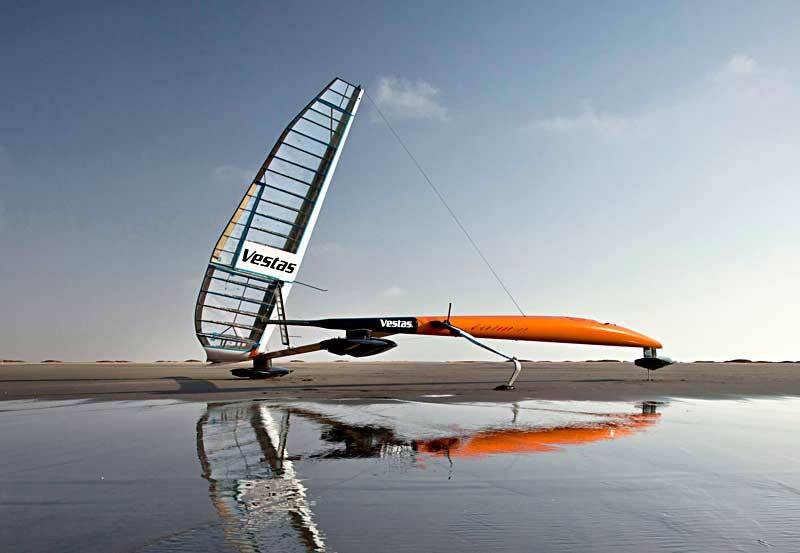 His revolutionary boat, Vestas Sailrocket 2, had performed well but conditions can change and the number of possible fatal crash scenarios increased with every incremental increase in speed over the 500 metre course in Walvis Bay, Namibia. Travelling at nearly 70mph each wave crashed against the boat with an impact similar to hitting a pothole on the motorway at full speed – the possibilities for an unhappy outcome were immense. 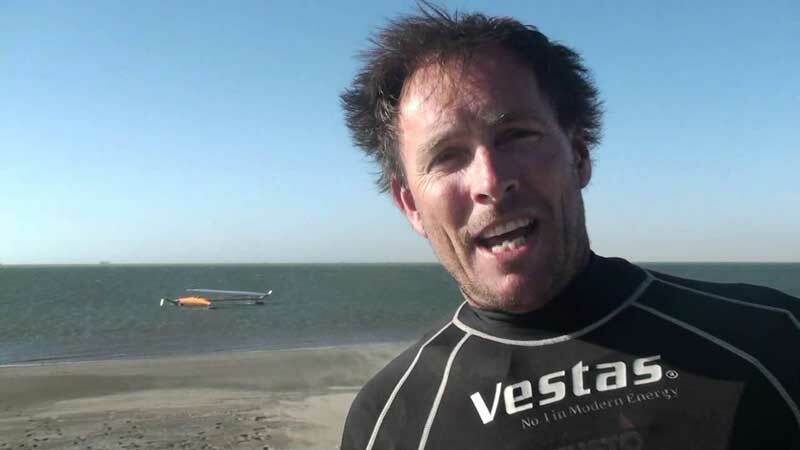 But on December 4th 2012 Vestas Sailrocket 2 recorded a speed of 65.45 knots (75.32mph), obliterating the previous record set in 2010 by kitesurfer Rob Douglas. Larsen had added nearly 10 knots onto the record – an 18% increase and the biggest ever single leap in the outright sailing speed record. 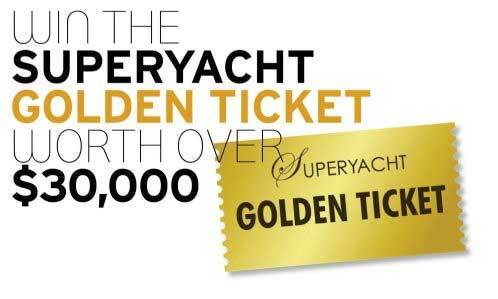 It was not just an immensely impressive personal performance and innovative design achievement it was the start of a new era for sailing. Over recent years breaking through 50 knots has become sailing’s “sound barrier”. The trouble was that as boats got closer strange things began to occur underneath the boat and even when the record was finally broken in 2008 subsequent increases were tiny – seemingly confirming a speed ceiling for sailing. Immediately Larsen had proved many of the world’s leading hydrodynamic experts wrong and ushered in a new era in hull design. The key to VRS2’s success lies underwater. These appendages are vital to balance the forward force with the need to prevent the boat from taking off by keeping it locked onto the water’s surface. The technology is not new, Enrico Forlanini achieved a speed of 36.9 knots (42.5mph) with his 60-horsepower airscrew-driven boat in 1906. In the intervening time luminaries from the Wright Brothers to Alexander Graham Bell all experimented with foil-borne craft. Today, however, thanks largely to technology developed by the automotive industry, the modelling and testing of foils in tanks, tunnels and via computer models means that foils can be designed to the most exacting of standards and consequently achieve optimum results. Larsen and his team solved the problem that had held back foil development for years. 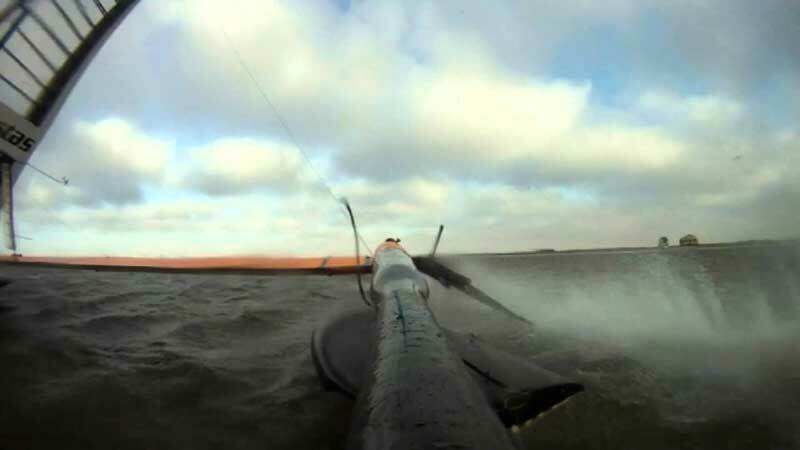 At high speed water is unable to follow the shape of the foil and so a gap or vacuum appears, immediately flipping the boat over on its forward axis – a phenomenon known as cavitation. 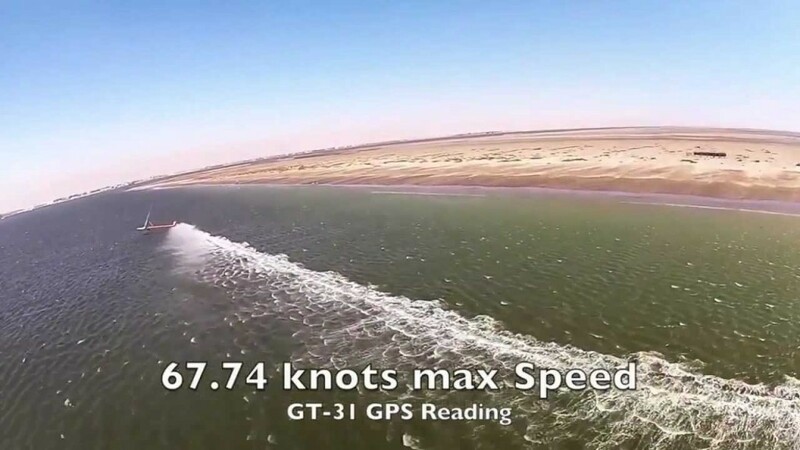 Larsen had suffered this in previous attempts in his boat VSR1 resulting in a major structural failure at speed that knocked Larsen unconscious in the water and saw him hospitalised with head and neck injuries. His next boat VRS2 was a major improvement which he describes as being like the change from a Sopworth Camel to a Starfighter. But still as they approached 50 knots strange noises and grumbling sounds would come from beneath the boat then the speed would quickly drop to around 28 knots, even though there was plenty of power in the sail. Once again the issue was cavitating – however on this occasion Larsen and his team scratched their heads and went to work on a solution. They decided that a ventilated foil would be the best solution, even though many experts thought that ventilating would only create drag at these speeds. 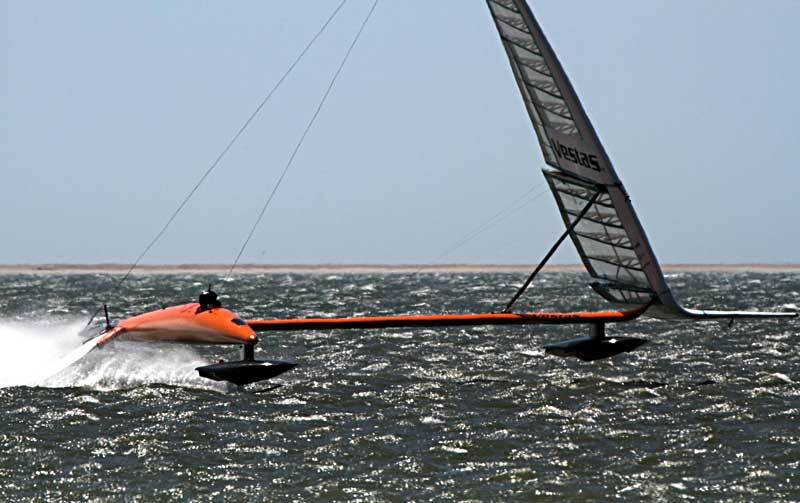 The team went back to Weymouth, where aeronautical engineer and team designer Chris Hornzee-Jones designed a new ventilated foil. This foil was a more triangular wedge shape that naturally formed a void off its wide trailing edge and drew air down along its length, so eliminating cavitating. 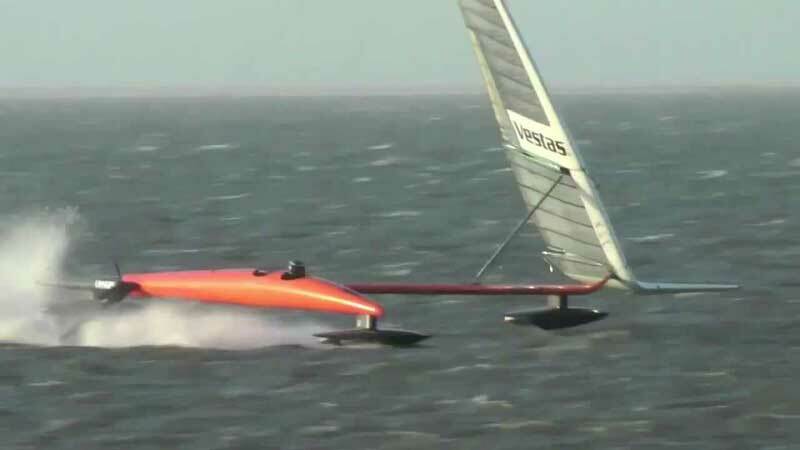 This design could have major repercussions throughout the sailing and boating worlds as these small light weight foils allow a great improvement in performance without comprising handling or increasing costs. Significantly their utilisation on larger boats (such as ferries) could also significantly reduce roll and therefore seasickness whilst for long distance cruisers the improved stability offered by improved ventilated foil technology could greatly improve the comfort levels onboard. But perhaps it is Larsen’s closing thoughts for 2013 that are most instructive. “Technical breakthroughs can spread wide and their applications are often the product of some strange coincidences.” He sees future applications in things as varied as supersonic air travel and improved blade design for pumps and turbines. We await with baited breath!